A Day Late and A Dollar Short: Kids Bowl **FREE** - Time to Sign Up! 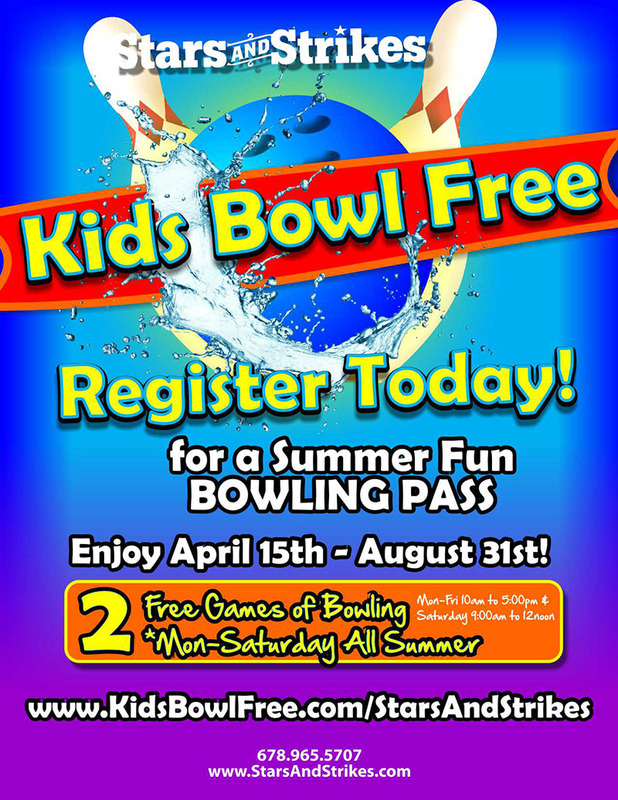 Kids Bowl **FREE** - Time to Sign Up! 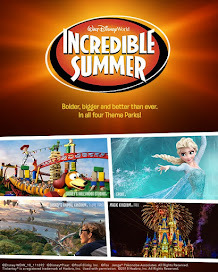 Register now for a summer fun BOWLING PASS. *Pass good April 15 - August 31. 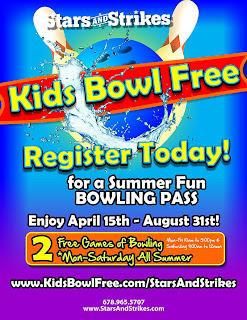 Kids will get two (2) **FREE** games of bowling (Monday-Saturday) all summer long! Visit Stars and Strikes website to sign up and get more information.